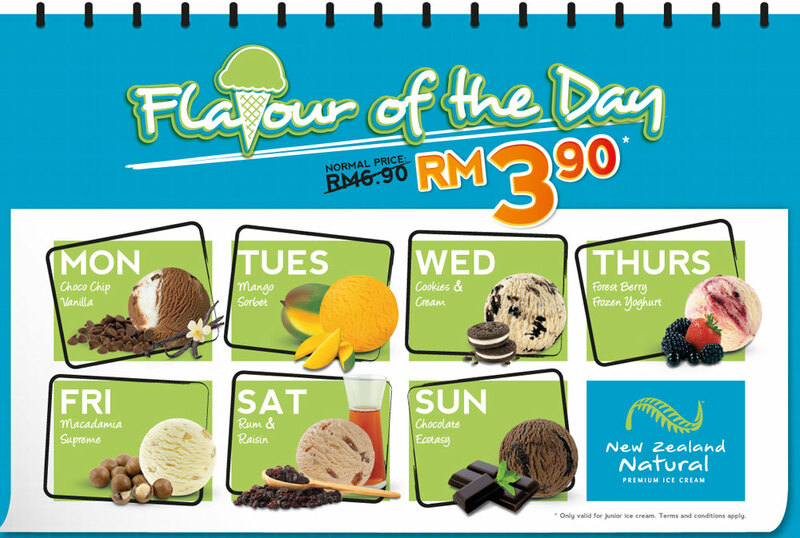 If you like ice cream that is filled with goodness of yogurt and New Zealand dairy, come savour it at a fraction of the cost before October ends. 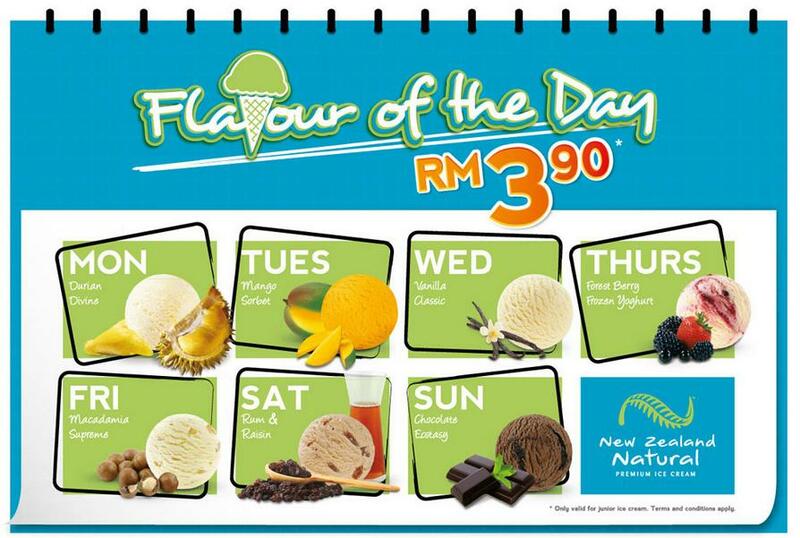 It usually costs RM6.90 for a Junior Scoop. Discounts for Digi users .. click here for more latest promotions from New Zealand. This entry was posted on Thursday, October 18th, 2012 at 6:56 pm	and is filed under Cafes, Food Promo, Heavenly Klang Valley Food. You can follow any responses to this entry through the RSS 2.0 feed. You can leave a response, or trackback from your own site. « Happy Oyster Day TODAY!